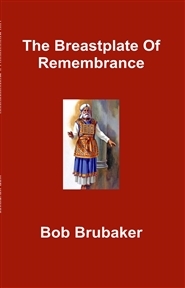 Bob nearly died in April, 2005 when his lung collapsed. 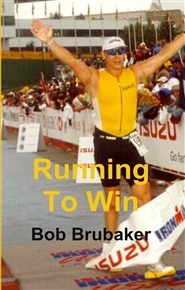 The story of Bob's life threatening illness, his near death experience, and the miraculous way God delivered him is an account with which anyone who is going through a physical struggle can identify. 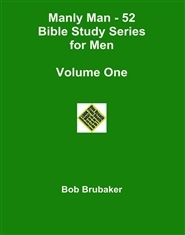 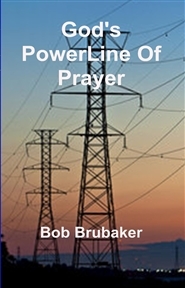 Bob takes the time to look at the spiritual implications and connect the dots between the word of God and his real life experience. 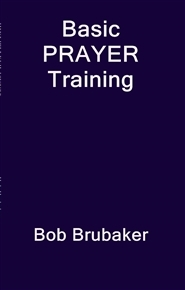 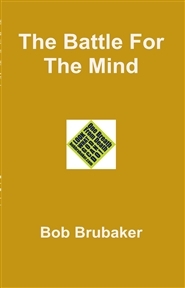 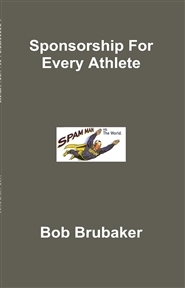 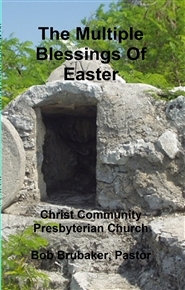 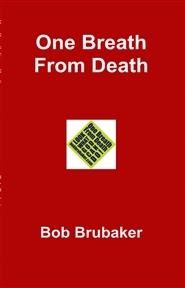 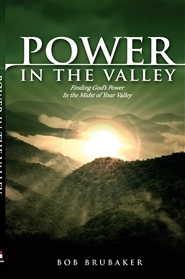 This is a great book to give to someone going through a physical ailment as Bob presents a message of hope through the power of the Gospel of Jesus Christ.